I recently received a prototype ForceTube Haptic Feedback Recoil Rifle/Gun Stock produced by ProTubeVR, soon (within hours or days) to be launched on KickStarter. Here are my initial thoughts on the device and link to a video if you would like to see the device in more detail. I received the device for free but was not paid to promote this in any way. My thoughts and opinions are my own. For those familiar with ProTubeVR’s gun stock offer, you will understand what this brings to VR FPS games. The level of immersion and – I dare say – advantage these devices provide is clear. 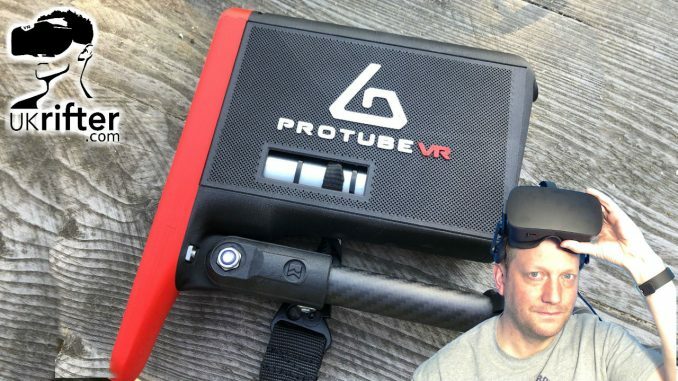 The ForceTube is a module added to the ProTubeVR’s original system, it offers no additional advantage other than an increase in weight, however, it does offer a significant increase in the sense of immersive play. The ForceTube is a solidly constructed haptic feedback device that your computer connects to via bluetooth. Setup was done in under 1 minute. The device uses a punch driver motor and 2 smaller vibration feedback motors to simulate different weapon types, from fast firing P90, whirring machine gun, even a charged plasma rifle, they have thought of many use cases. There is native support for the ForceTube in Wardust and Onward with Contractors and Stand Out VR receving support toward the end of the kickstarter and in time for when the devices are received. 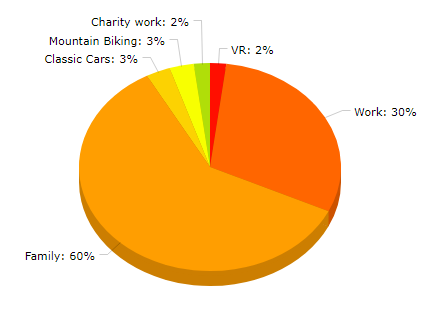 However, native support is not a requirement to use the device, all other Steam VR games using the OpenVR SDK are compatible using a companion app. So what’s it like. It packs enough of a punch to make you smile and add that extra immersive feel, but not too much that it would irritate or hurt the user. My final word – as a big fan of FPS I recommend anything that futher increases the enjoyment and this does exactly that. Keep an eye out for the kickstarter, you can join their discord server, link in the video description.